Dow’s Quinta Sra. 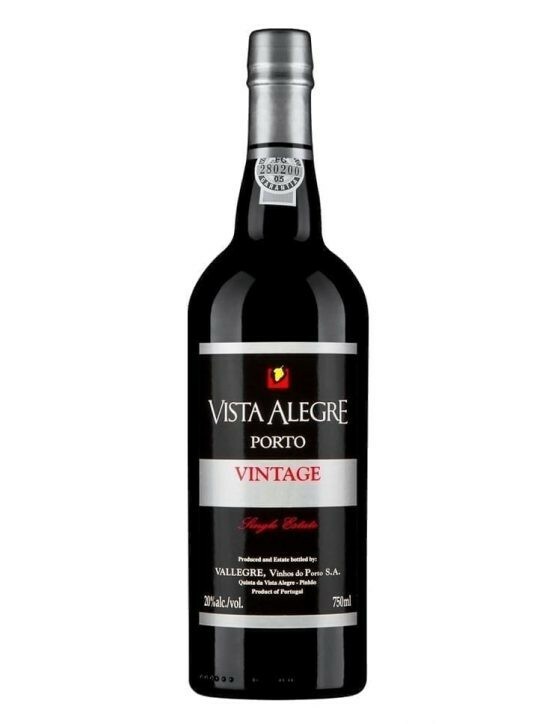 Da Ribeira Vintage 2012 is a wine with aroma of violets from the vineyards of Touriga Franca which are oriented to the South and in the year of its production reached a perfect ripeness. 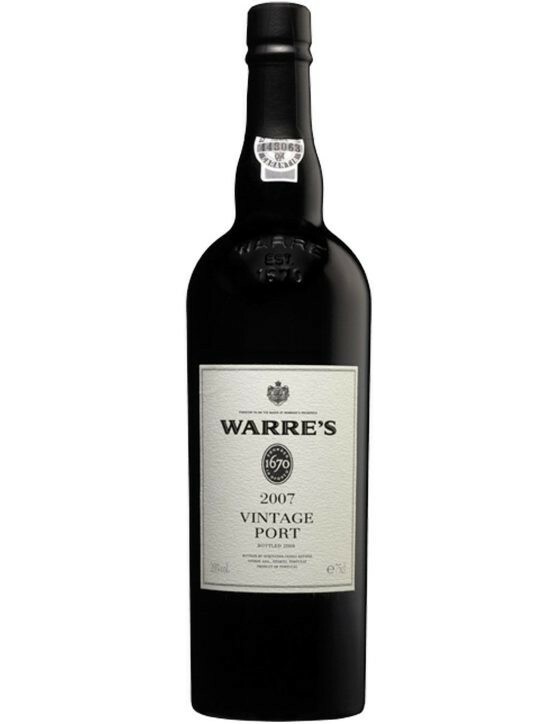 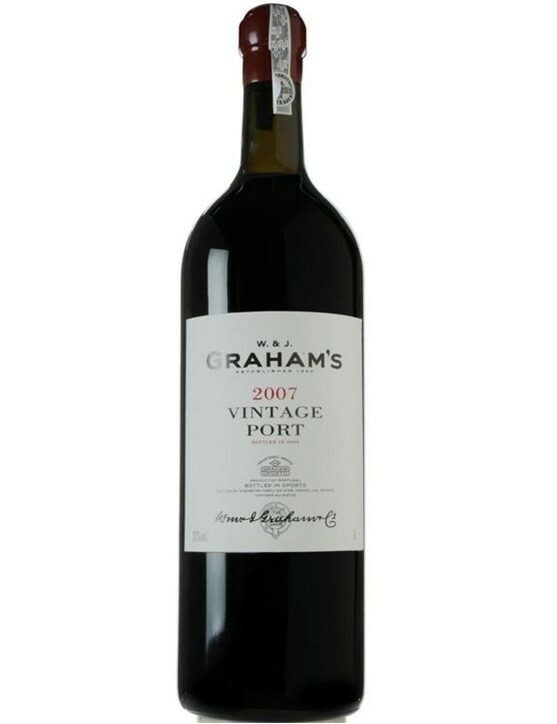 In this wine is still possible to find slight aromas of blackberry and currant, making it fragrant and fruity wine.